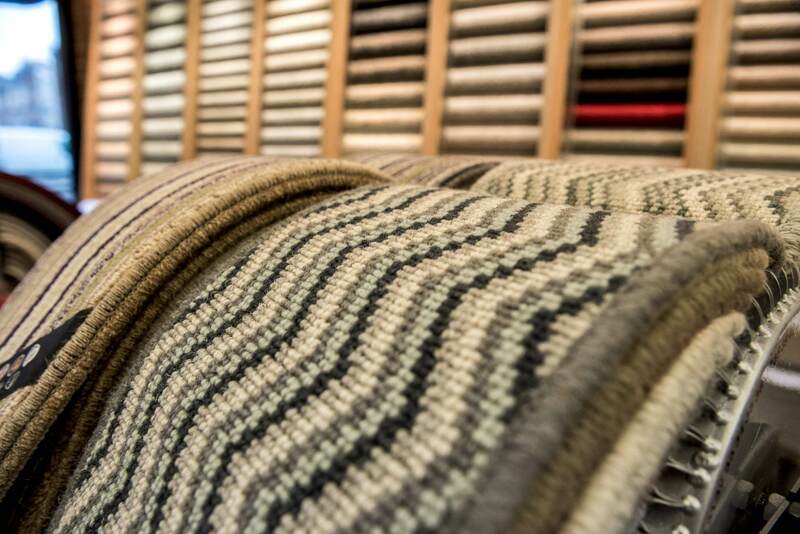 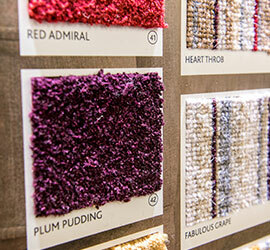 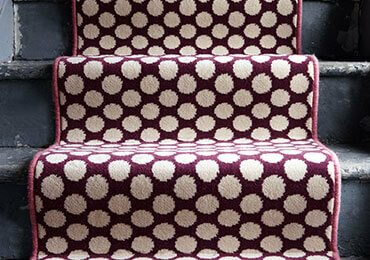 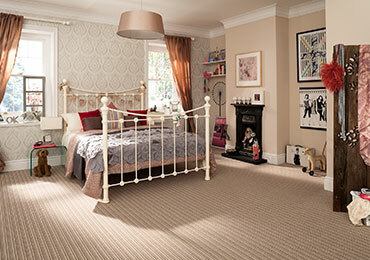 At Beckenham Carpets, we are much more than just a carpet company. 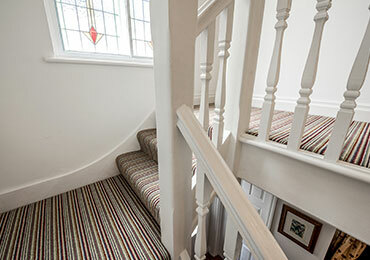 We pay close attention to detail, measuring up, putting back your furniture and cleaning up after ourselves as well. 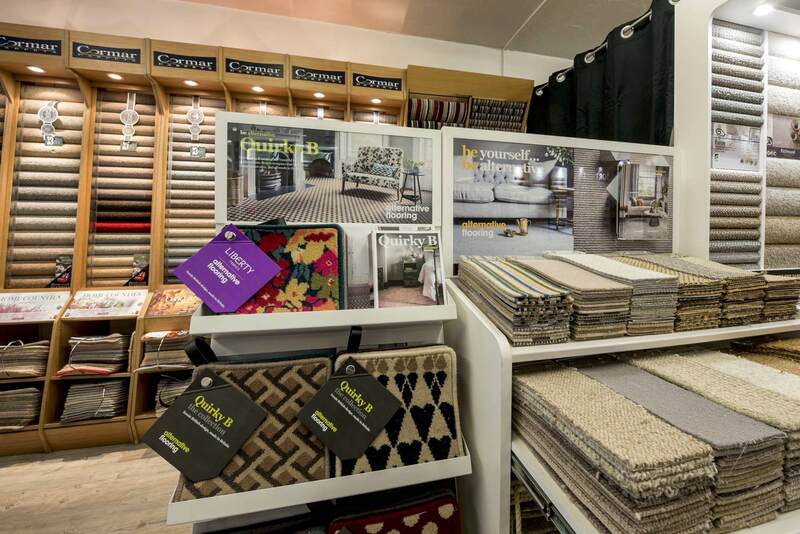 We have an in-house team who fit your flooring, ensuring a highly professional finish and keeping you informed every step of the way. 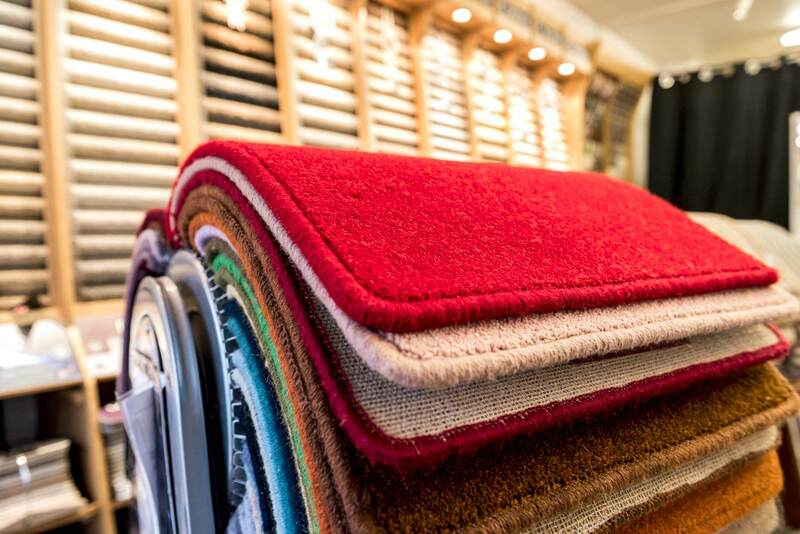 You’ll always receive personalised customer service. 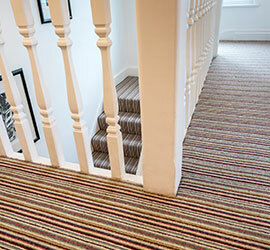 We have a team of experienced fitters in house. 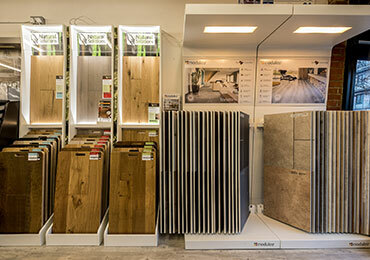 See our products first hand and talk to our team. 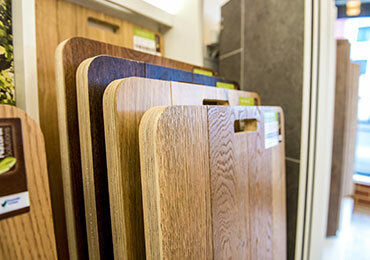 Most customers’ flooring is fitted within 7-10 days. 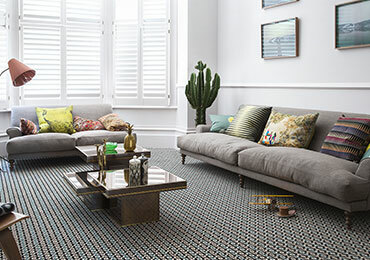 See our work first hand – browse through our gallery to get inspiration for your new flooring. 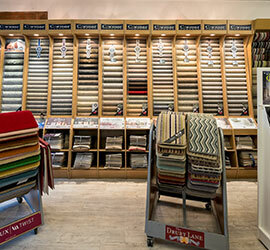 We can come to you and show you some flooring samples, or you can come and visit us at our Beckenham-based showroom. 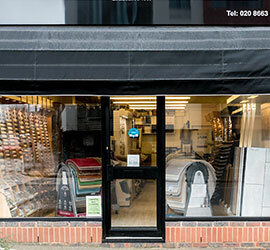 Find us at 102 Beckenham Road, Beckenham, Kent BR3 4RH.